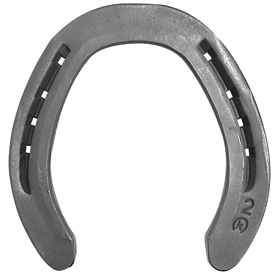 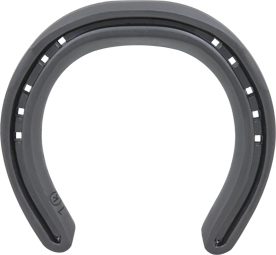 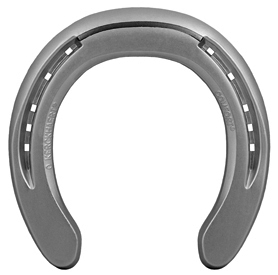 Horses that are shown and judged in events sometimes require shoe options that aren’t necessary for the general-purpose pleasure horse. 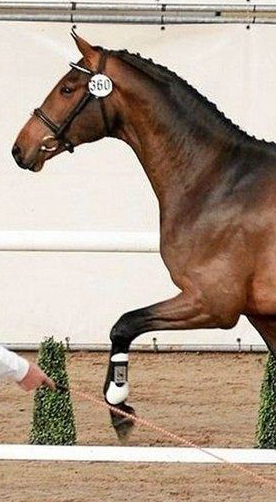 This is sometimes due to footing, but more often to the discipline and the type of movement the horse is required to do. 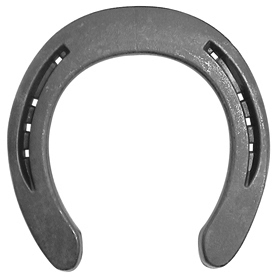 In any case, the method of trimming the hoof remains the same, but various shoe types are available for accomplishing the goals of the rider.